When nations, each with different history and culture and facing different current circumstances, gather under a common agenda, it is difficult to obtain spontaneous cooperation and exchange among them. To achieve substantial international exchange for democracy, it is important to correctly understand the political, social and cultural circumstances of the exchange counterpart and to examine what discussions and activities are taking place within that nation. This helps to reduce the trial and error in exchange projects and set such projects in the direction of genuine mutual development for both sides. KDF has implemented this visiting program with the goal of understanding the history, political development and growth of modern democracy around the world, and in addition to promote exchanges within the regional community through the understanding of the unique culture of each country. 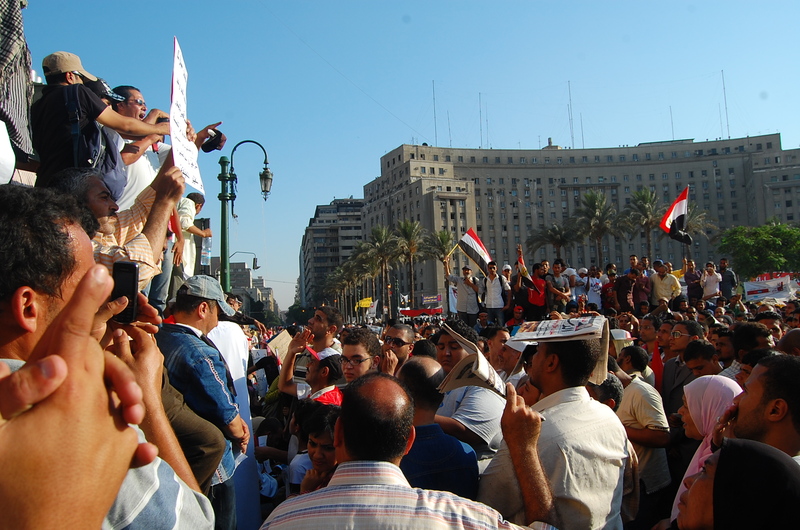 The experience gained and networks formed from these programs continue to grow through exchanges of information, publication work such as Voices through Ballot(2008), gatherings like the Seould Democracy Forum and also cooperated projects based on partnership. KDF will continue in the future to take part in the development of the democratic community around the world and expand our experience so that it can contribute to promoting a proper understanding of partner countries in Korean society. 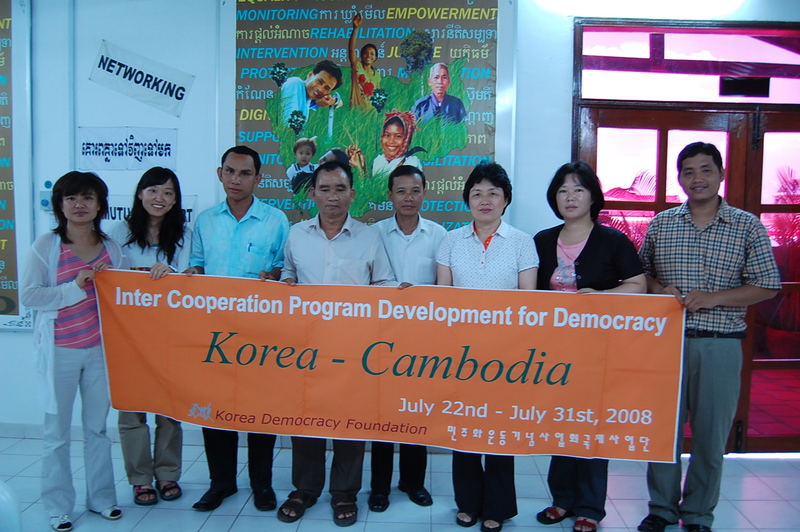 The 2008 Democracy Exposure Visit program examined the political culture emerging around elections in Indonesia, Mongolia and Cambodia. In particular, various outside participants were recruited so that the participation in the exchange program could become a valuable experience for their subsequent activities and work. In the year 2010, we visited the Philippines and Sri Lanka which KDF had previously lacked any extensive direct exchange experience, and the program was implemented with an emphasis on the civil society movement and grassroots democracy. And in the year 2011, we had program in Egypt and Nepal where is going through democratic transitional period.